How Far is Sri Sri Fountainhead? Sri Sri Fountain Head is one of the residential development by Sri Sri Constructions. It is located in Guntur. 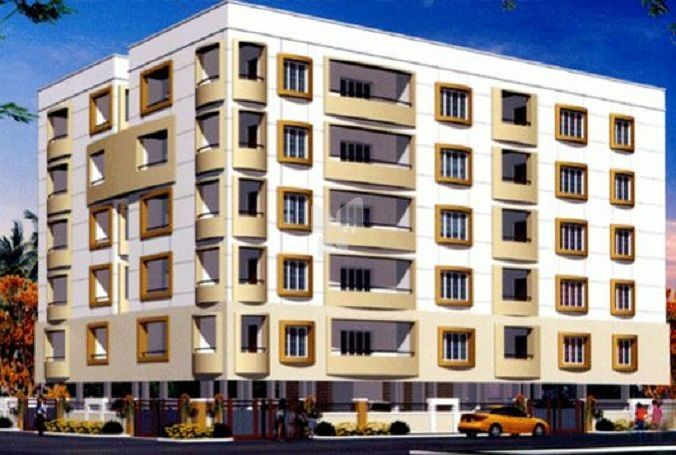 The project offers 2BHK and 3BHK apartments at very competitive and affordable price and is well planned and built with all modern amenities. For common lighting, lift and one light in each flat.